Instead of dreaming of a rosy Silicon Valley where all roads lead to startup success, young Singaporean students are being thrown into the Valley’s entrepreneurial trenches. The National University of Singapore (NUS) Overseas Colleges program sends students to Silicon Valley, as well as Philadelphia, Beijing, Shanghai, Stockholm, India, and Israel. There, they study entrepreneurship-related courses while interning at a startup. 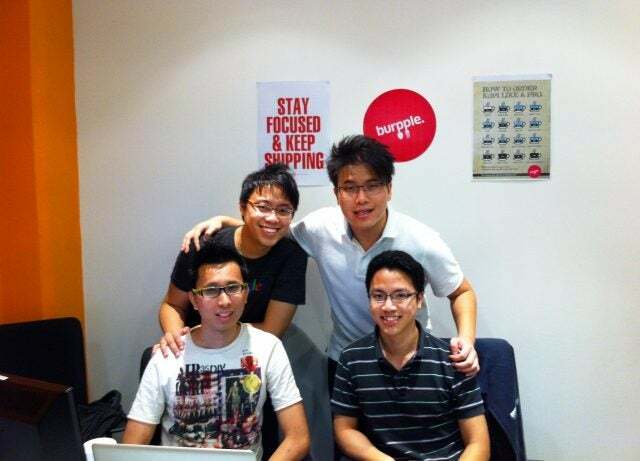 Veterans of the program are bringing their lessons from the Valley back to Singapore and starting their own companies, like the newly launched food startup Burpple. Cofounders Elisha Ong and Dixon Chan, both 25, did the program in 2010. Ong worked for Qik (acquired by Skype), while Chan worked on ad operations at Gigya. Although I’ve seen my fair share of food startups, I’m still impressed by the professional design coming from a bunch of young entrepreneurs. 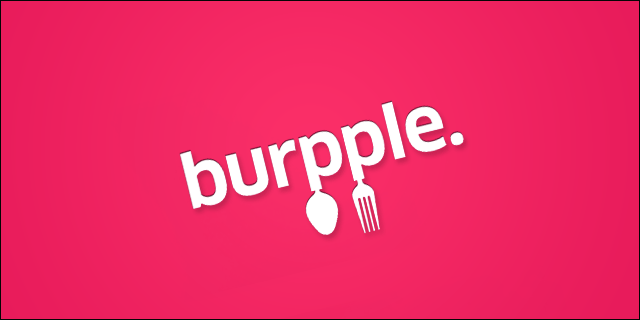 In a nice move, Burpple pulls in geodata to capture location and time, so it automatically labels your meal photos as lunch or dinner. They are targeting the “food haven” of Singapore, with its high density of food bloggers and Asians who love to take food photos, Ong says (it’s true, I saw lots of photo taking during my travels there). 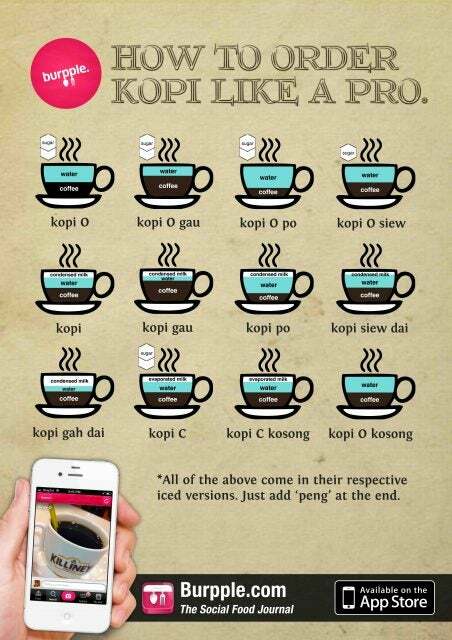 The team started working on Burpple out of local coffee shops, but they have since moved into a space managed by NUS, where they get mentorship and training. That’s also where they met their tech cofounder, Daniel Hum, 23.